We’re working on small moments. Breathing in deeply on a surprisingly sunny afternoon. Savoring a piece of tiramisu on a special friend’s birthday. The new year is already well underway and moving fast, and we don’t want to miss the simple but profound joys that come from being present in our lives. For us here at SHARE, part of that process includes doing for others. Volunteering allows you stay in the moment by stepping outside of yourself. Very few things in our fast-paced lives give us the same opportunity. Interested? Click on a few of the nonprofits below. Each of them offers a chance to experience the simple joy of being fully present in a moment. 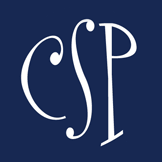 Be a porter at the Charlotte Mothers of Multiples spring/summer consignment sale. Have a bowl of soup at Hospice & Palliative Care Charlotte Region’s Soup on Sunday. Prepare food and water for wildlife with Carolina Waterfowl Rescue. Wrap children’s books for an afternoon with Promising Pages. Help the Latin American Coalition plan their annual fundraiser, “A Night in Rio”! 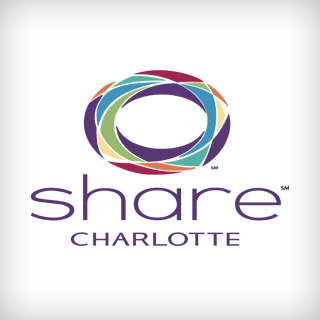 Drive a senior citizen to a medical appointment from the Shepherd’s Center of Charlotte.